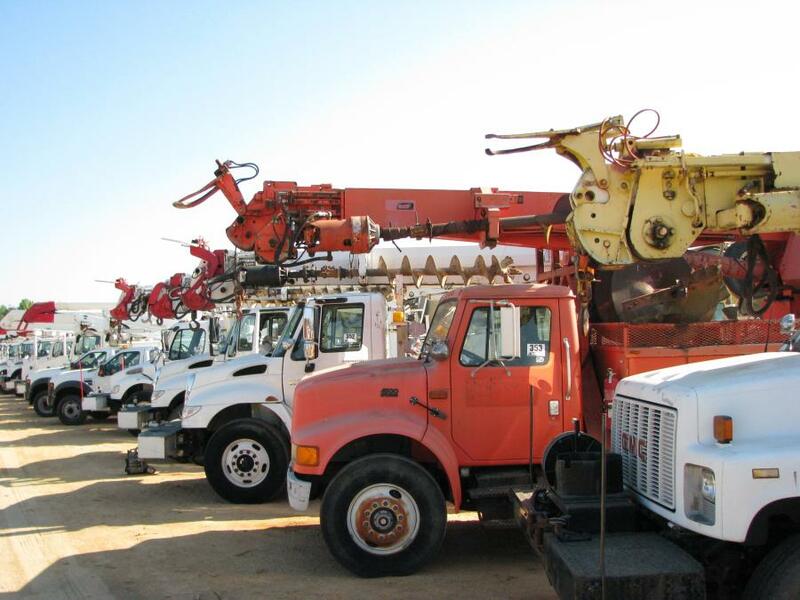 A large lineup of utility trucks was available at the sale. 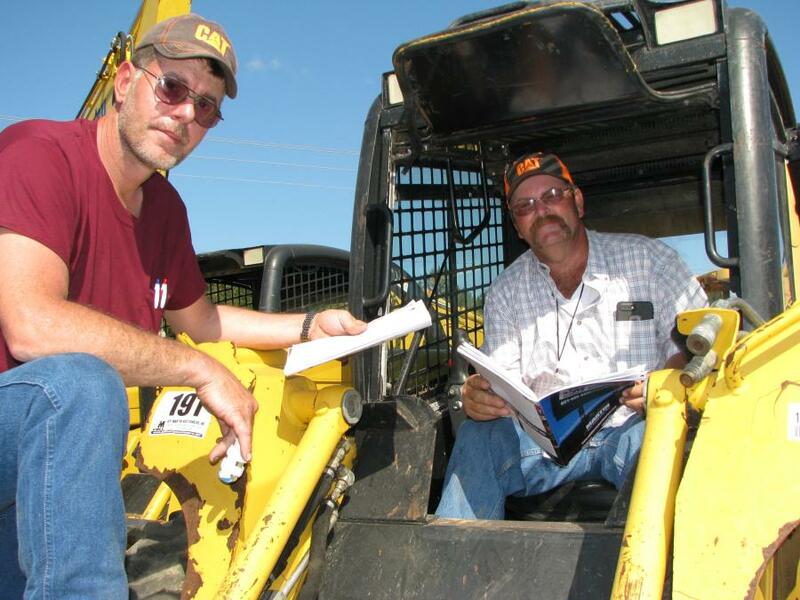 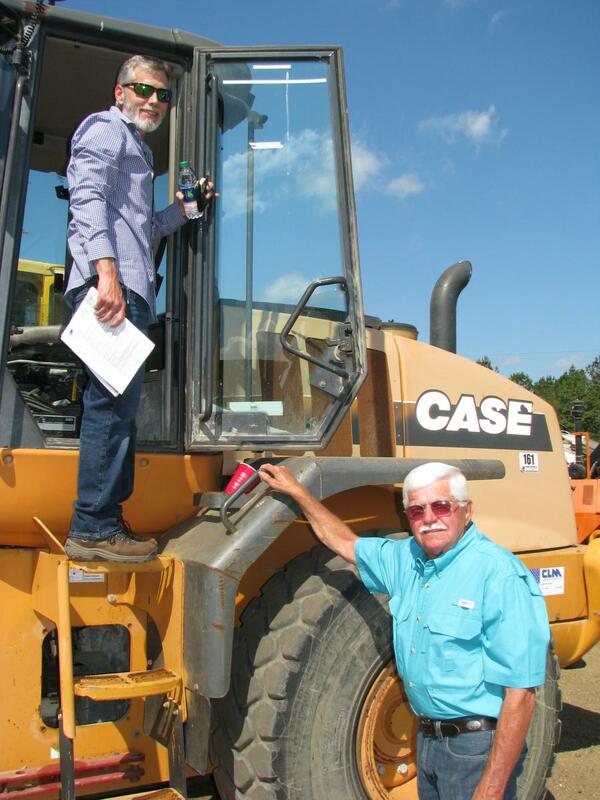 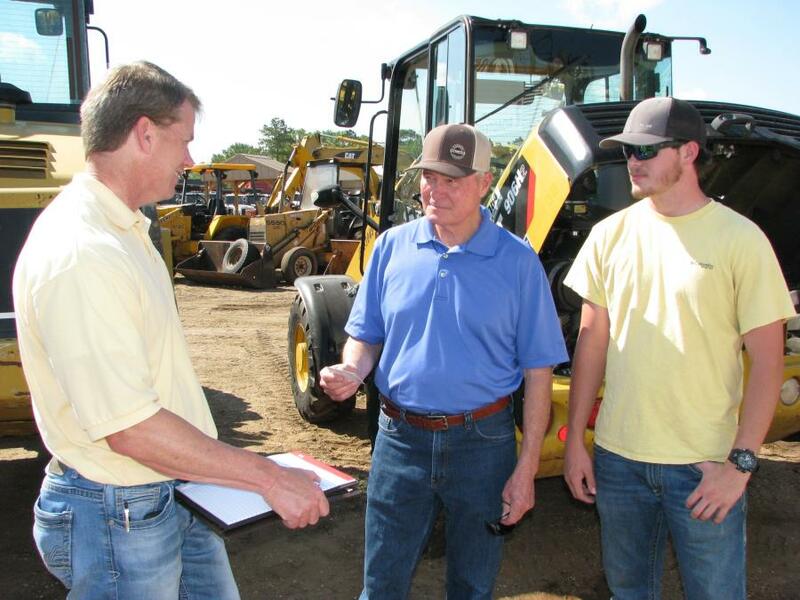 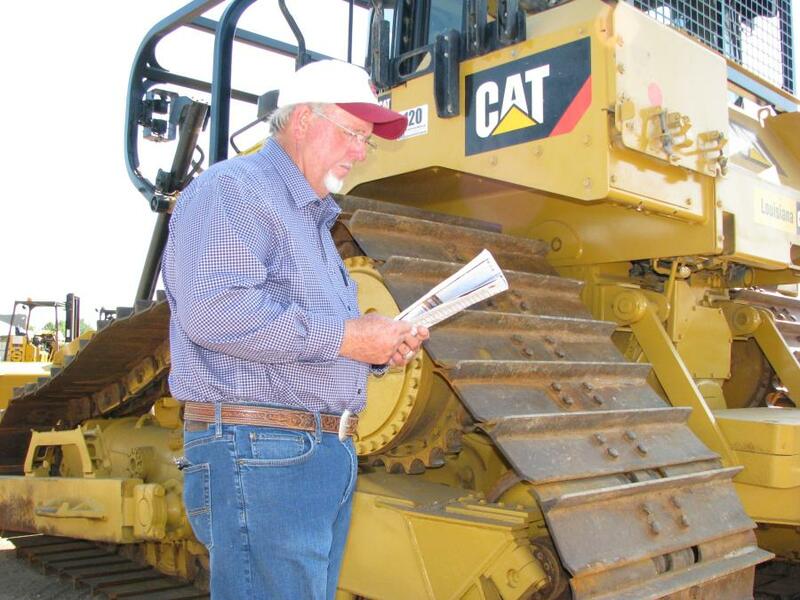 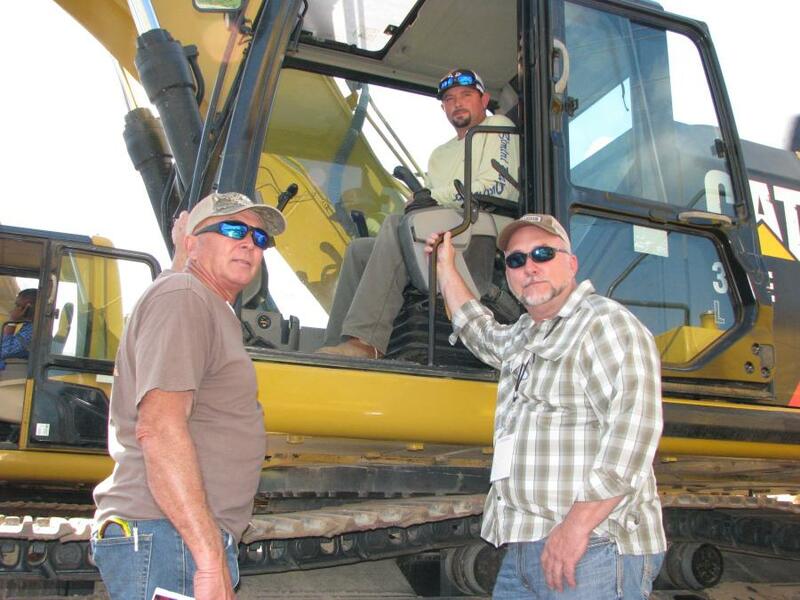 Jeff Martin Auctioneers recently held a two-day sale on May 11 and 12, 2018, at the company's Brooklyn, Miss., facility. 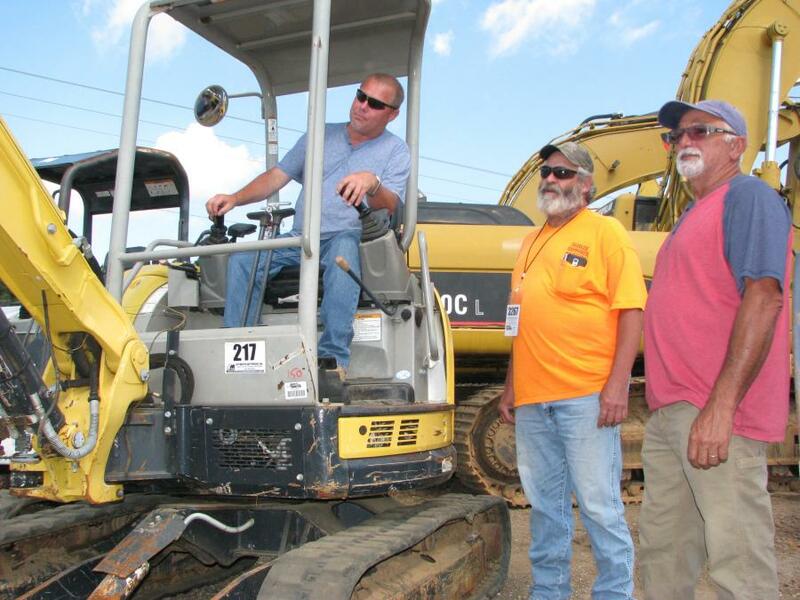 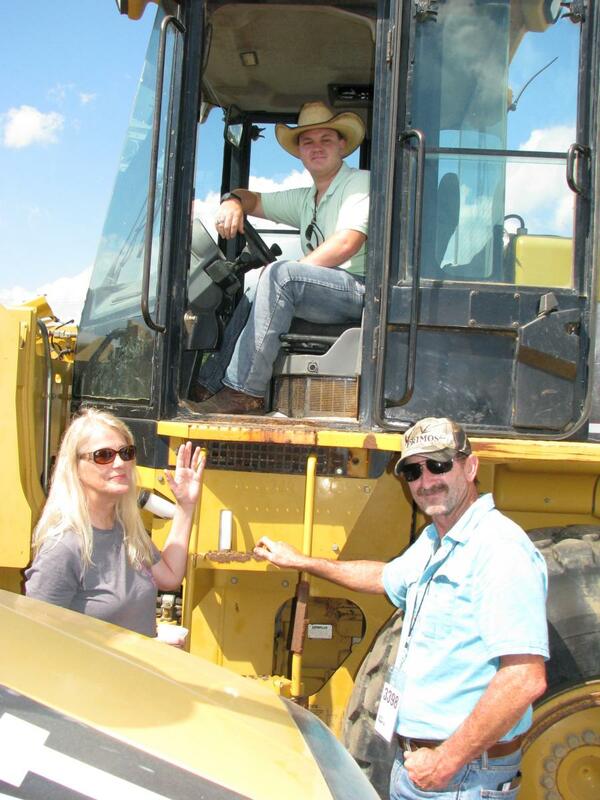 The sale featured another great line-up of construction equipment, trucks, trailers, attachments, lifts, farm equipment, automobiles and much more. 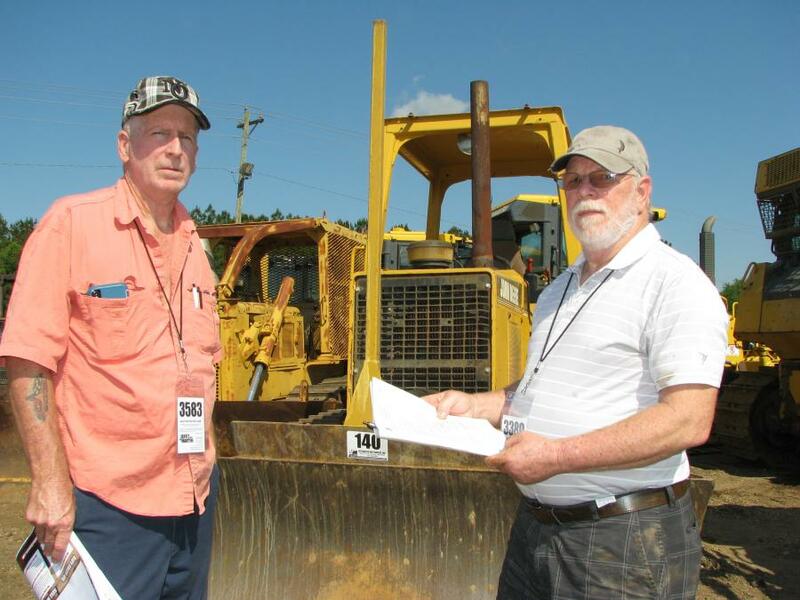 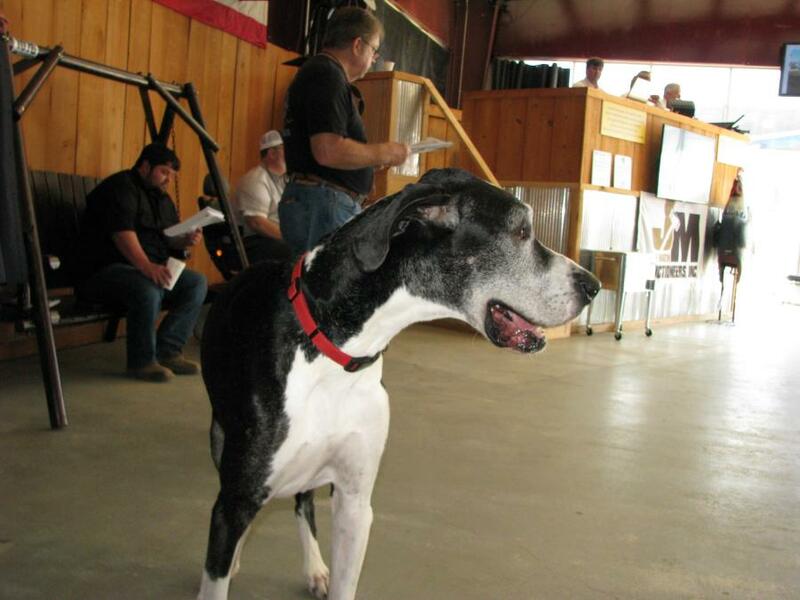 This sale attracted a huge crowd of registered bidders and guests to the Southern Mississippi auction facility.